AJ guides you through his initial thoughts on the 2020 Yamaha Viper L-TX GT following a ton of riding time. Luke is at a Polaris dealer event going through his initial impressions of the 2020 Polaris INDY XCR following a ton of seat time. Mark, Luke and AJ have a sit-down discussion about the ongoing legacy of Arctic Cat Snowmobiles. 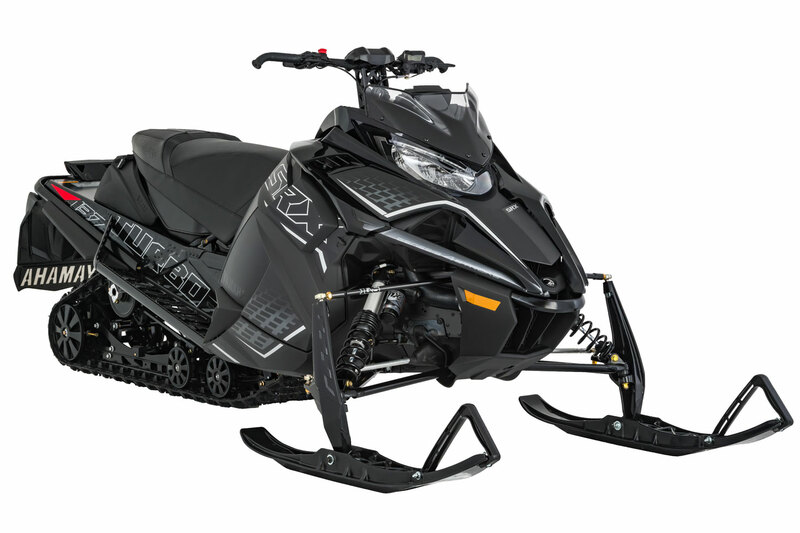 Mark reviews Yamaha’s 50/50 cross over sled: the 2019 Yamaha Sidewinder X-TX 141. Presenting 2019's Real World Sled of the Year! Luke is here to dish out his thoughts on the 2020 Polaris RMK KHAOS. 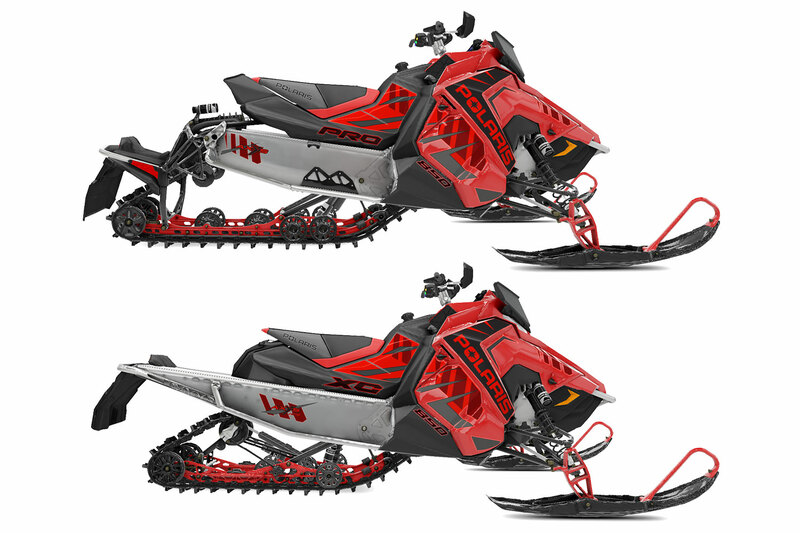 We take a closer look at the Expedition Xtreme from Ski-Doo. 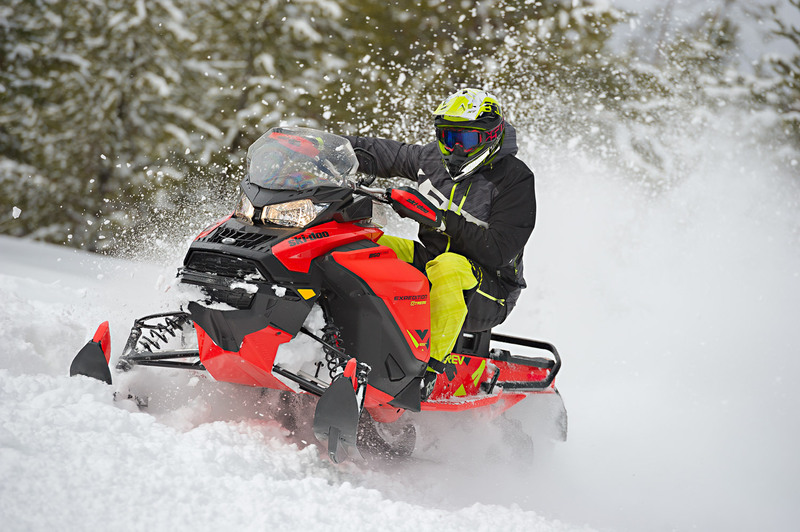 We take a closer look at the all-new mountain riding Khaos RMK and 137-inch INDY XC from Polaris. Will Yamaha Add Another 2-Stroke To Its Lineup? Apart from the obvious, what's the difference? 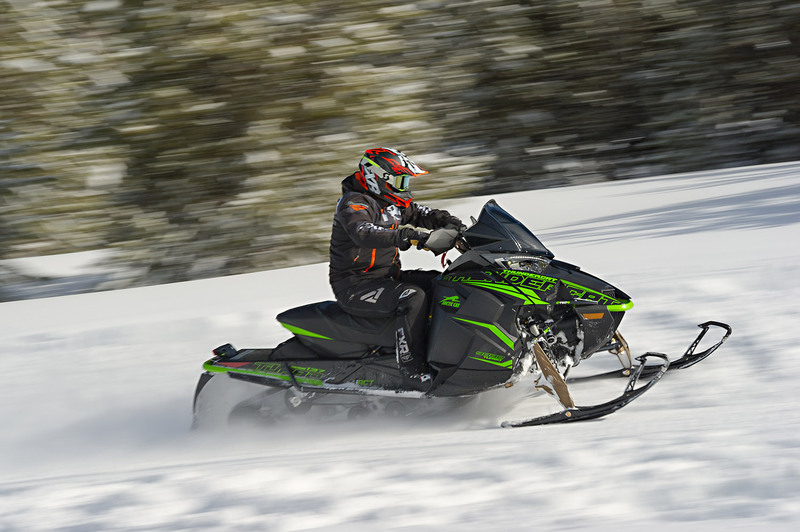 2020 ARCTIC CAT PRICES DAZZLE! Prepare to Have Your Sensibilities Altered!